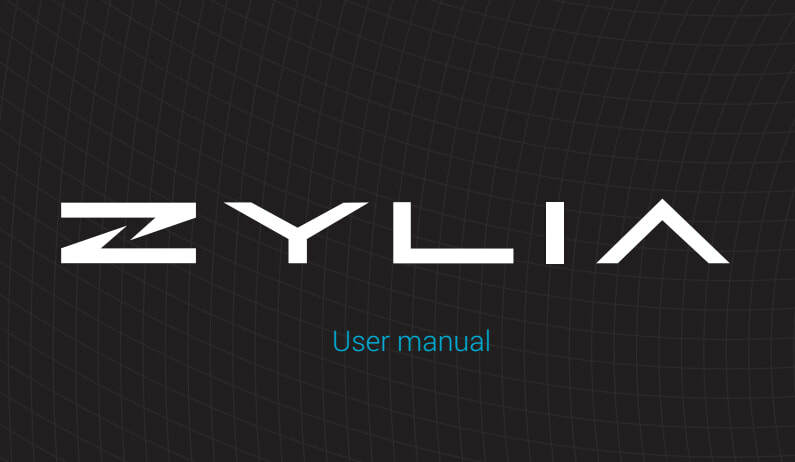 ZYLIA Ambisonics Converter download - ZYLIA PORTABLE RECORDING STUDIO. MULTI-TRACK MUSIC RECORDING WITH ONE MIC. 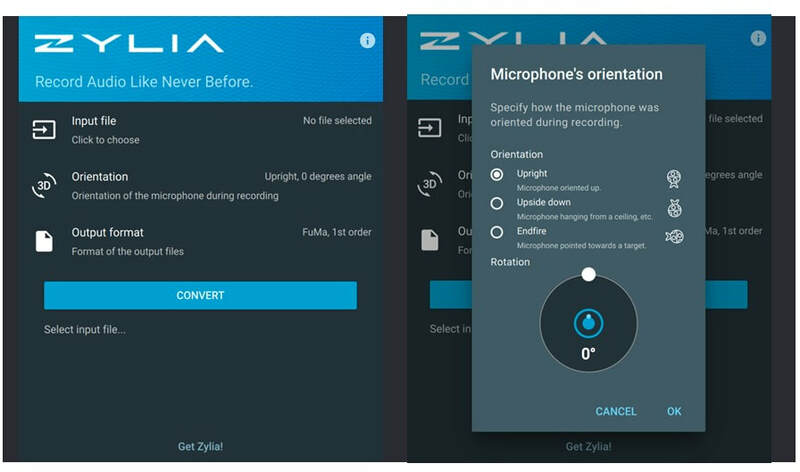 ZYLIA Ambisonics Converter (standalone application) converts the ZM-1 multi-channel recordings to Higher Order Ambisonics (HOA) and enables you to prepare 3D audio recordings for playback on the 'Facebook 360' and 'Youtube 360’ platforms. ​Download your user manual to find answers, get step-by-step instructions, and develop your skills.